The "Friends of Sellecks Woods" is a non-profit organization and relies on your support. Join the "Friends of Selleck's Woods"
Any addition contributions are greatly appreciated. 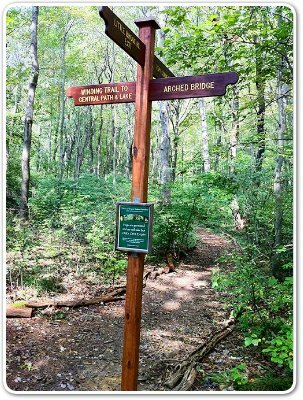 1) Make check payable to "Friends of Sellecks Woods"
Make sure to note your name and address — You will receive a receipt for your tax records. Please contact us if you are interested in helping in other ways.